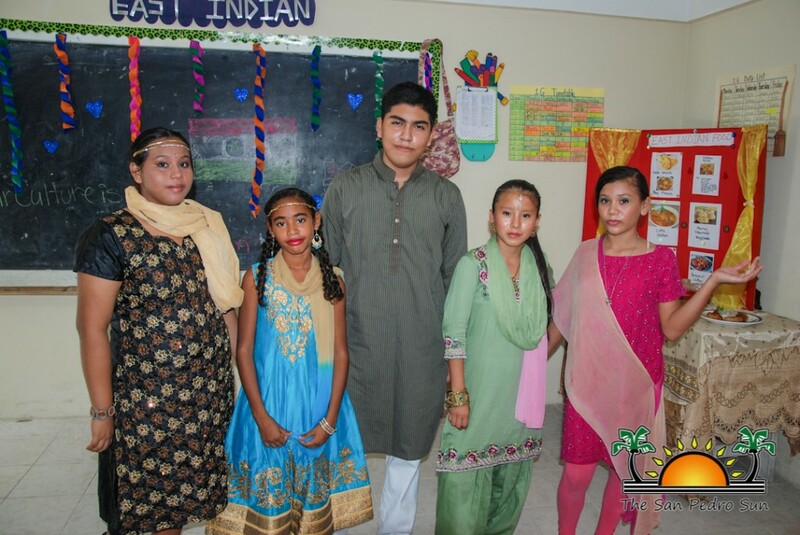 There were hundreds of colorfully attired students filling their respective classrooms with their cultural exhibitions. 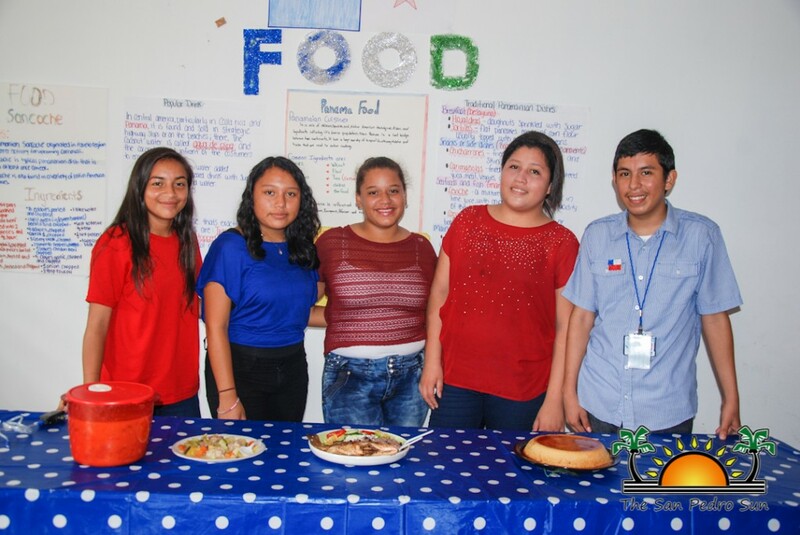 Every classroom was a journey to a different culture and teachers went from classroom to classroom watching the mini presentations and sampling the ethnic dishes. 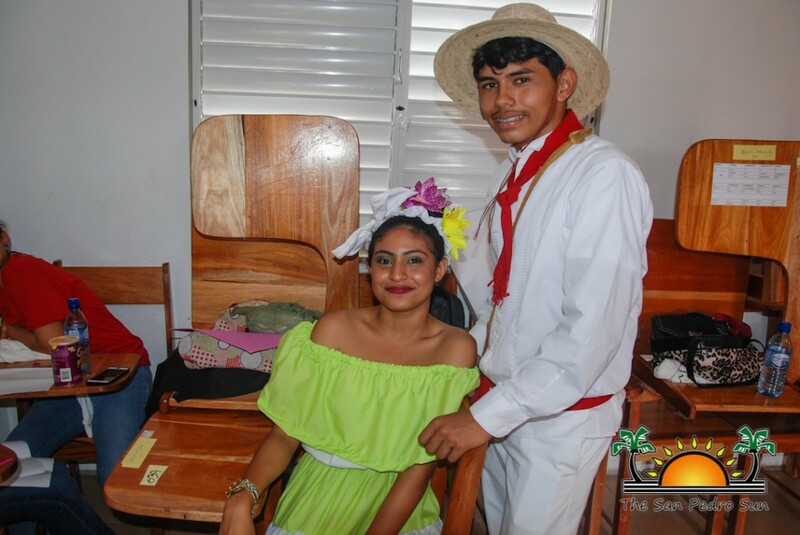 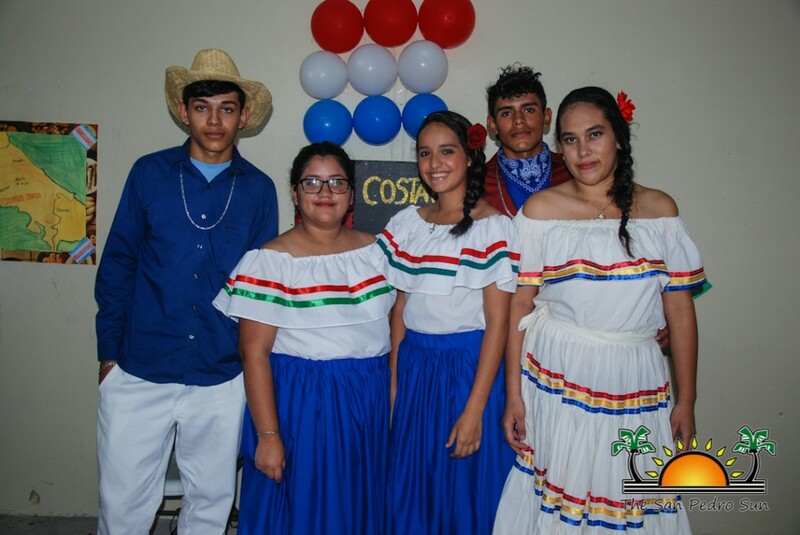 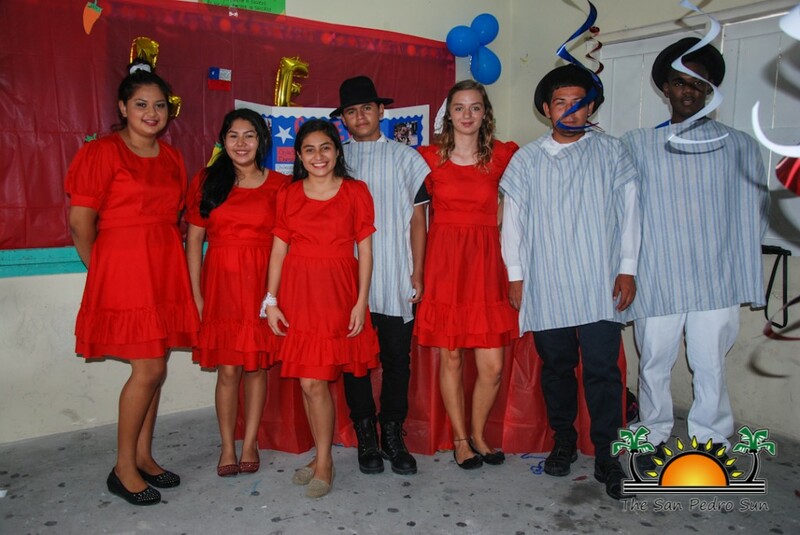 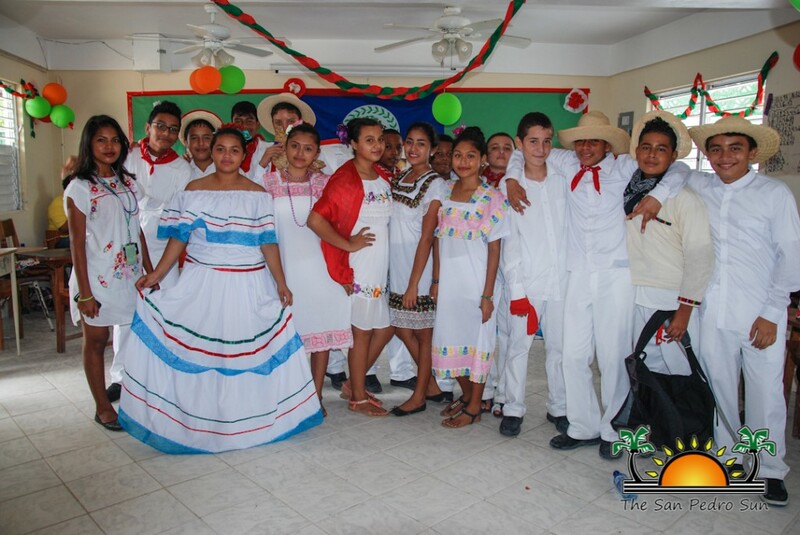 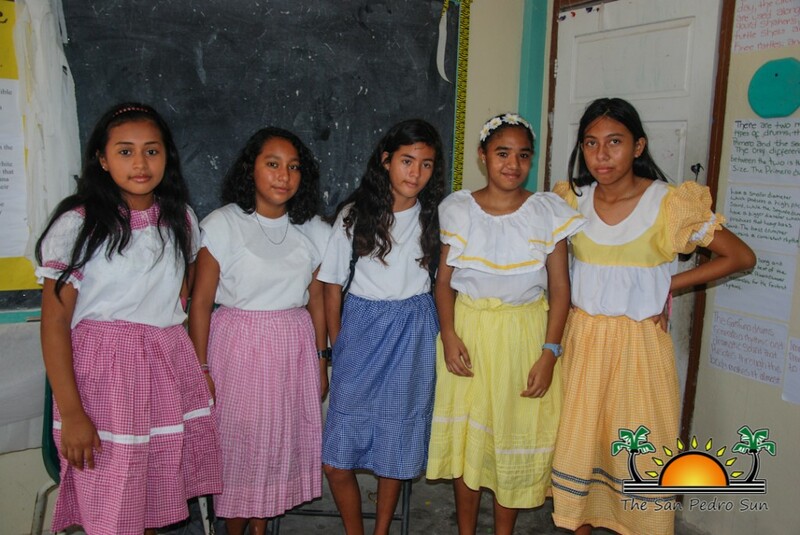 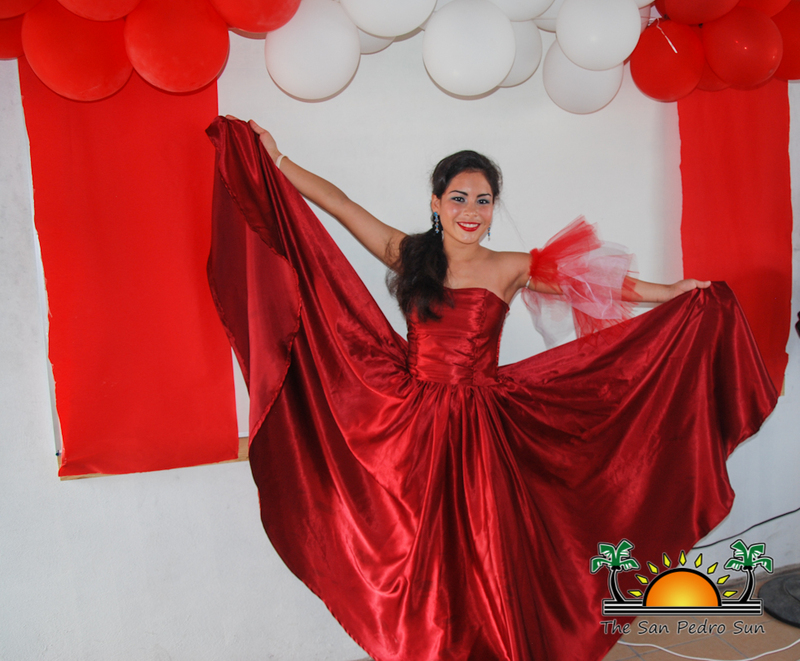 The school organizes the event with the purpose of interaction and a way of teaching the students about the various cultures of Belize. 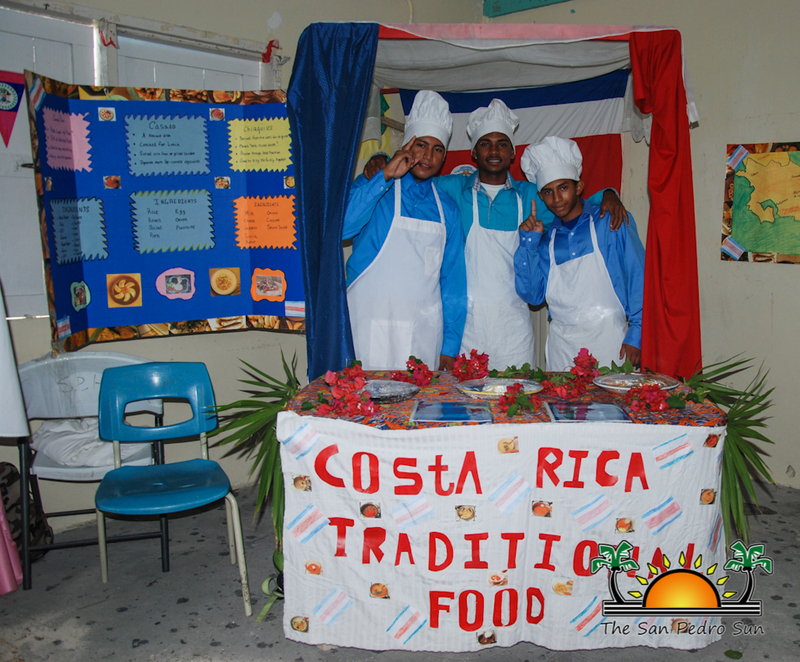 As every year, an interactive criteria was set out in order to evaluate the students on their research for the different projects they worked on. 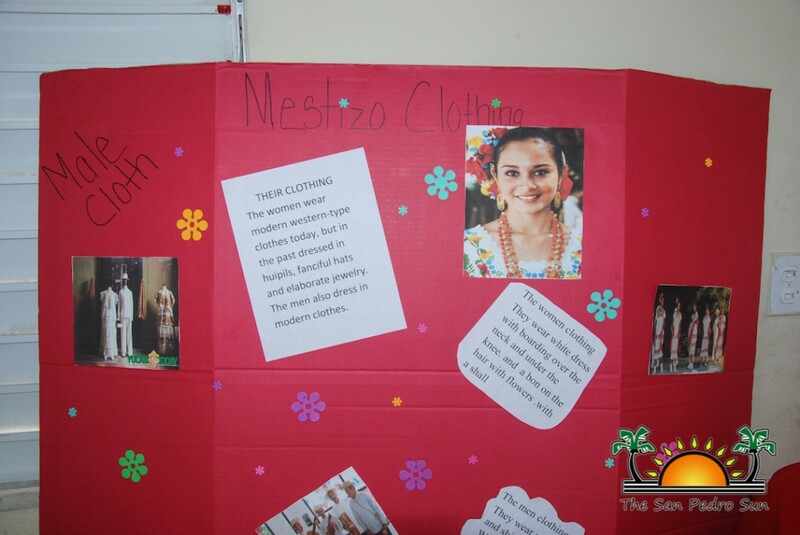 Each group was graded based on the quality of the cultural items they presented and the message being brought across. 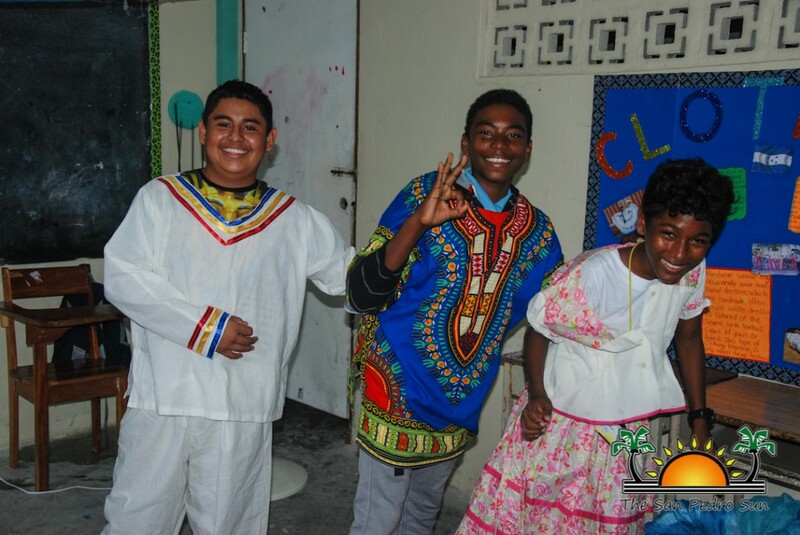 Each booth offered the visitors with the opportunity to learn more about the cultural groups in Belize, such as the Creole, Mestizo, Maya, Garifuna, Chinese/Taiwanese, Mennonite, East Indians, Central American regions and even from as far as Chile and Argentina. 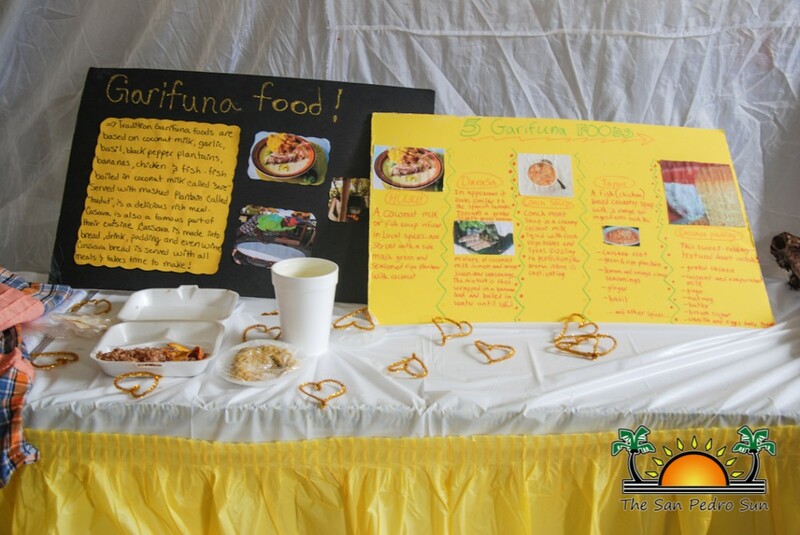 The San Pedro Sun congratulates the students, staff and parents of SPHS for putting together another well-organized event.